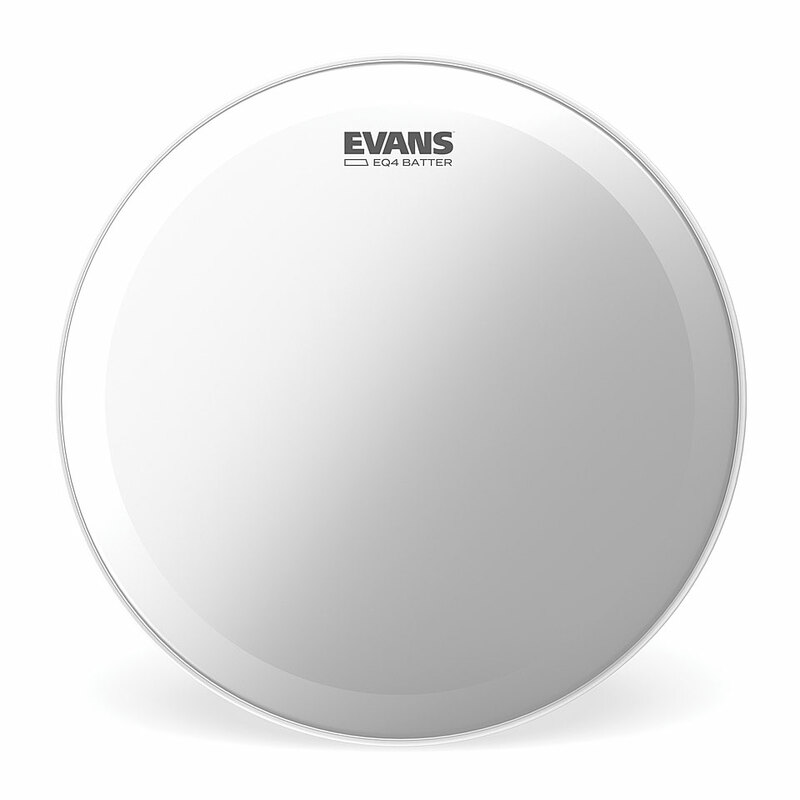 Evans EQ4 series features a single ply of 10mil film. 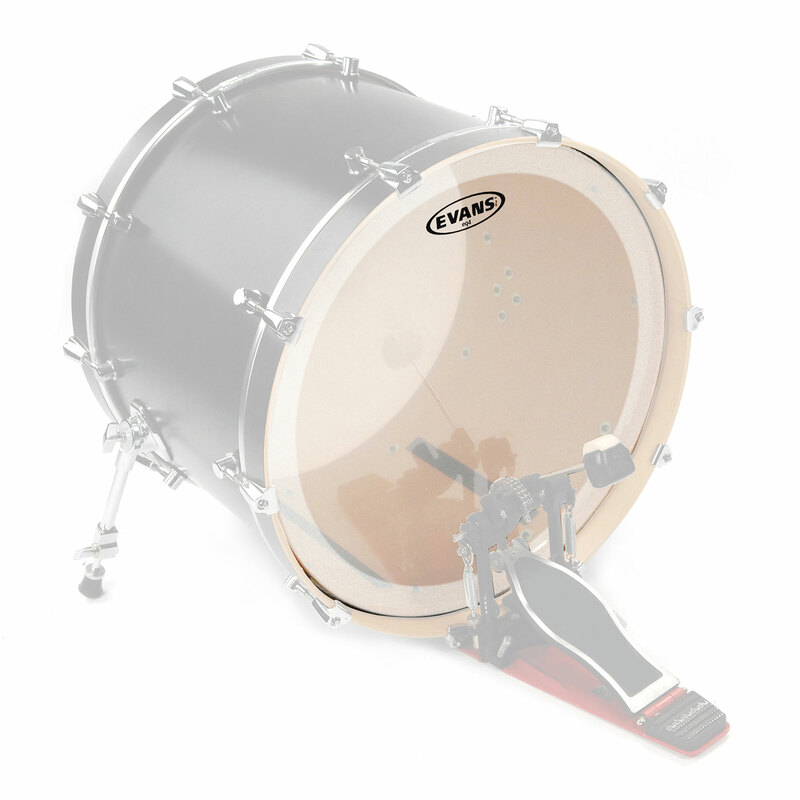 A fixed internal overtone control focuses the tonal response of the drum. 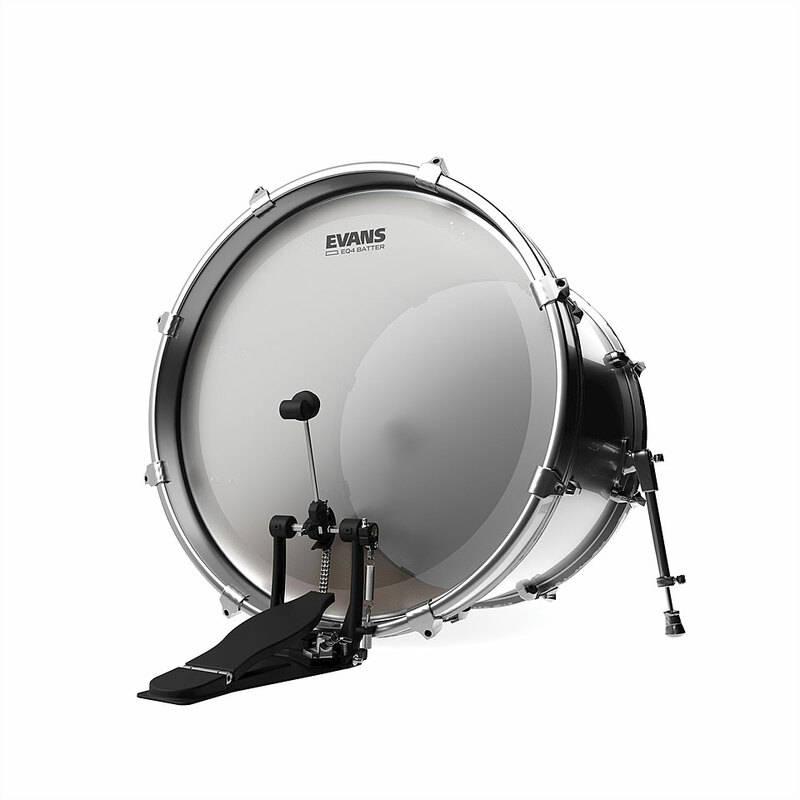 Available in clear and coated!